Patrick Lundy and The Ministers of Music are headed to the historic Ebenezer Baptist Church in Atlanta, Georgia for a live recording on March 29th. The live recording caps off the Hymns & Hip Hop Conference sponsored by Ebenezer Baptist Church and the NEW Leadership Academy. Special guests include Evangelist Dorothy Norwood, Rev. James Bignon and LaShun Pace as well as the introduction of the Georgia Unit of Patrick Lundy and The Ministers of Music. This marks the 7th recording for the DC based aggregation who is celebrating 20 years of music ministry. 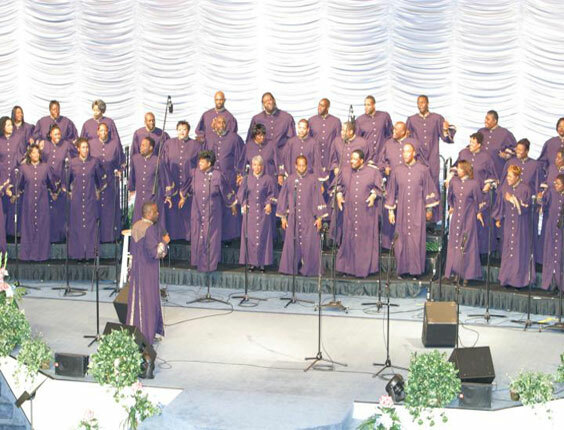 The choir has has travelled throughout the United States and abroad, sharing the stage with the likes of Bruce Springsteen, Beyonce Evangelist Dorothy Norwood and Tramaine Hawkins. 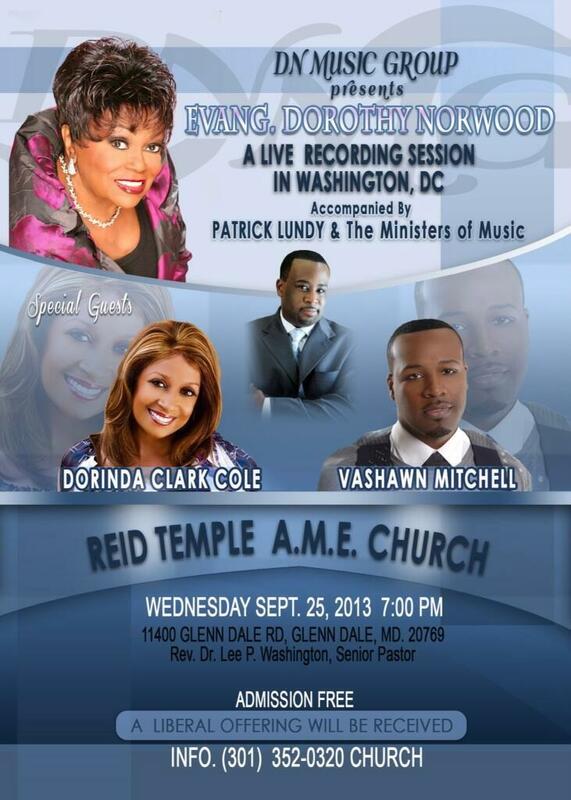 Evangelist Dorothy Norwood is planning to have “some pure church with a little flair” as she heads to the nation’s capital to record her 52nd album on September 25th at Reid Temple AME Church. Joining her for the session will be Dorinda Clark Cole, VaShawn Mitchell, Isaiah Thomas and Patrick Lundy and the Ministers of Music. Our red carpet correspondent celebrity stylist Goo Goo, caught up with Dorothy Norwood, member of the legendary group “The Caravans” at the 2013 BMI Trailblazers of Gospel Luncheon and talks about the Hawkins family influence on Gospel Music. David Spearman courtesy of DV and Associates shared this clip of Pastor Shirley Caesar having remarks at the funeral celebration of Inez Andrews. Another Caravans CD From Dorothy Norwood Music Group?? With the news this week of Dorothy Norwood launching her very own Dorothy Norwood Music Group imprint , many gospel insiders wondered if this would be the vehicle Norwood will use for the release of the follow up to the 2006 Caravans Paved the Way CD. 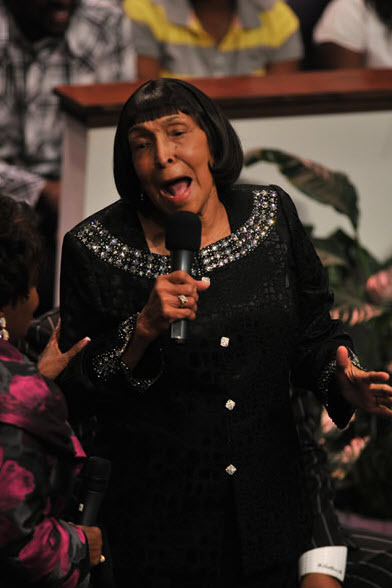 Evangelist Norwood informed Gospelflava back in 2008 of plans to release another session from the group that introduced the world to the likes of the late Queen of Gospel Albertina Walker, the late Reverend James Cleveland, Inez Andrews, Delois Washington and Evangelist Shirley Caesar. Paved the Way was a resounding success debuting at #7 on the Billboard Top Gospel Albums charts and remained on the charts for an impressive 22 weeks. The CD received multiple award nominations, including a Soul Train, Dove , Grammy and three Stellar Award Nominations. In the meantime, the gospel community patiently awaits word of an artist roster and release schedule from the newly formed Dorothy Norwood Music Group. 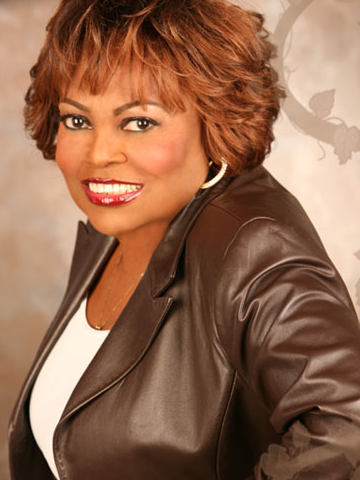 Inez Andrews, iconic gospel singer known across the world for her soaring contralto and vocal delivery on Mary, Don’t You Weep will be honored with the Ambassador Bobby Jones Legend Award at the 28th Annual Stellar Awards held on January 19th at the Grand Ole Opry in Nashville, Tennessee. Andrews joined the Caravans in 1957 and was featured as a lead soloist on many of the Carvans hits, including I’m Willing To Wait, I’m Not Tired Yet and Make It In. After a stellar career with the Caravans, she left in 1962 and had a huge success with the crossover hit Lord, Don’t Move the Mountain. 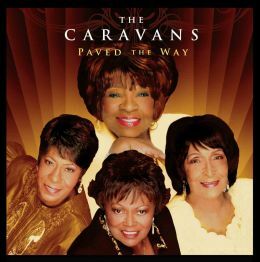 The Legendary Caravans were reunited once again to pay homage and celebrate the life of the group organizerand the Queen of Gospel, Dr. Albertina Walker during the celebration services held in Chicago on October 15, 2010 at the West Point Baptist Church. Singing together again were Pastor Shirley Caesar, Evangelist Dorothy Norwood, Inez Andrews, Delois Washington, Gwen Morgan and Loleatta Howard backed by Faith Howard and Just Friends.